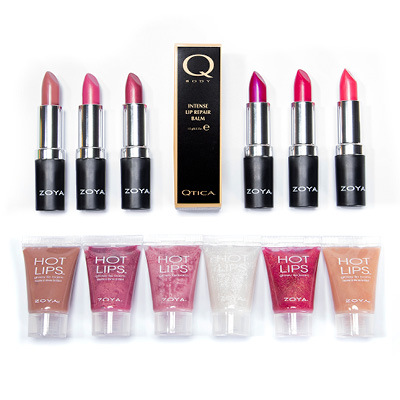 Get the Lip Sampler now for only $49, which includes 6 Zoya hydrating lipsticks, 6 gorgeous Hot Lips lip glosses, and the Qtica Lip Repair Balm - perfect for bringing winter lips back to life. 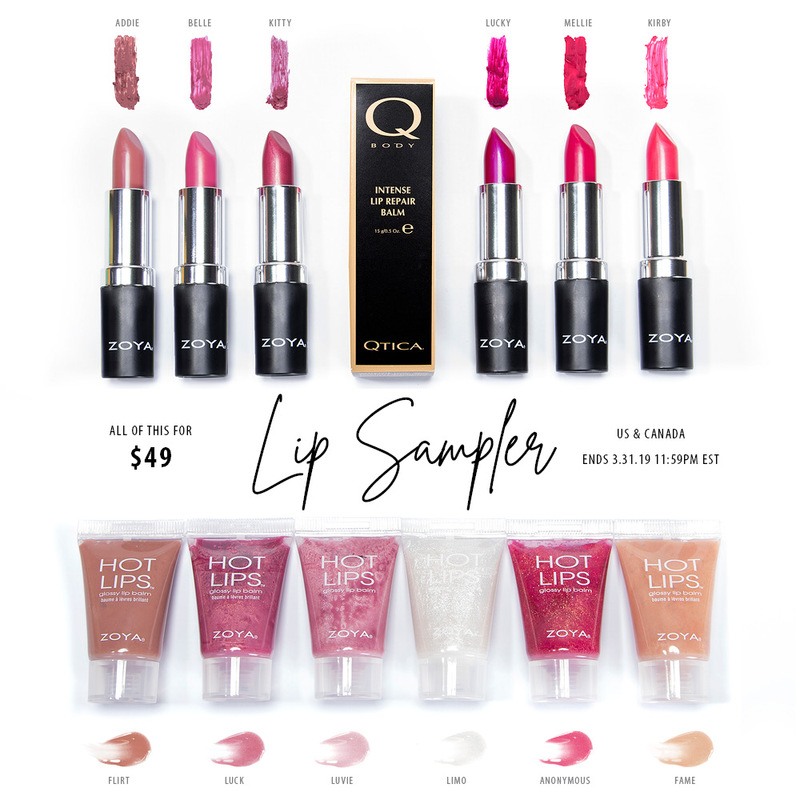 Click "Add to Bag" to add the Lip Sampler to your cart now. Free Shipping on orders over $55, no code needed! Get it now - 3/31/19 (11:59pm ET) OR While Supplies Last.